This section will introduce you to a range of resources that will help you enhance your teaching techniques. Handbook for Information Literacy Teaching (HILT) is designed to support subject librarians at Cardiff University to develop their information literacy teaching. The Handbook introduces key issues in advocating and teaching information literacy, details tips and techniques for successful IL lesson planning and teaching, and provides case studies of good practice. Whilst it was developed by University of Cardiff librarians for use in Higher Education, its content is relevant across sectors. It is also available for re-purposing under a CC BY 4.0 licence. These short ‘top tips’ videos were recorded by information literacy practitioners as entries to the 2015 CILIP Conference prize draw. Produced by cognitive psychological scientists interested in research on education, this site focuses on the science of learning and demonstrating how research can be put into practice. Their aim is to make scientific research on learning more accessible to students, teachers, and other educators. It has an active blog and podcast section and plenty of downloadable materials. Introducing technology into your teaching. Questioning is a widely-used method for assessing learners’ current understanding and tracking their progress in a lesson. This page provides tips for effective and varied approaches to questioning while teaching. Carnegie Mellon’s Eberly Center for Teaching Excellence and Teaching Innovation offer suggested solutions to a list of frequently experienced teaching problems. Example issues include poor behaviour and etiquette, lack of motivation and engagement, difficult group dynamics etc. This page from the Elberly Center will help you to clarify the learning objectives for your course or lesson. 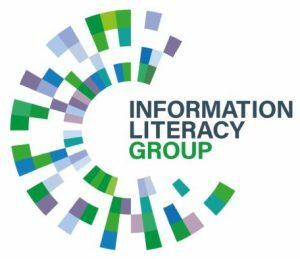 Inform All offer a set of criteria to help you to describe, review and evaluate information literacy training interventions. This is a practical tool for those devising, running or managing courses, sessions and other digital/online resources aimed at developing the information and data literacy skills of researchers, students and teaching staff. It will help you to develop a structured and consistent way of both evaluating others’ resources and presenting, and demonstrating the value of your own teaching interventions. 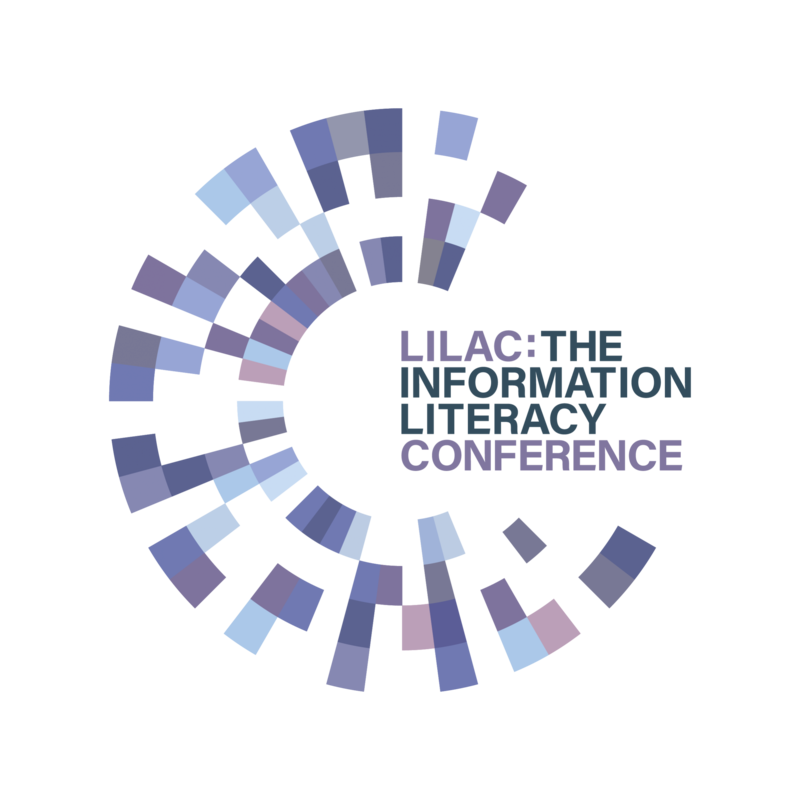 You might also find inspiration and resources for teaching Information Literacy from our Information Literacy Pinterest page.